Immaculate, *NEVER FLOODED pristine gem, in sought after location. 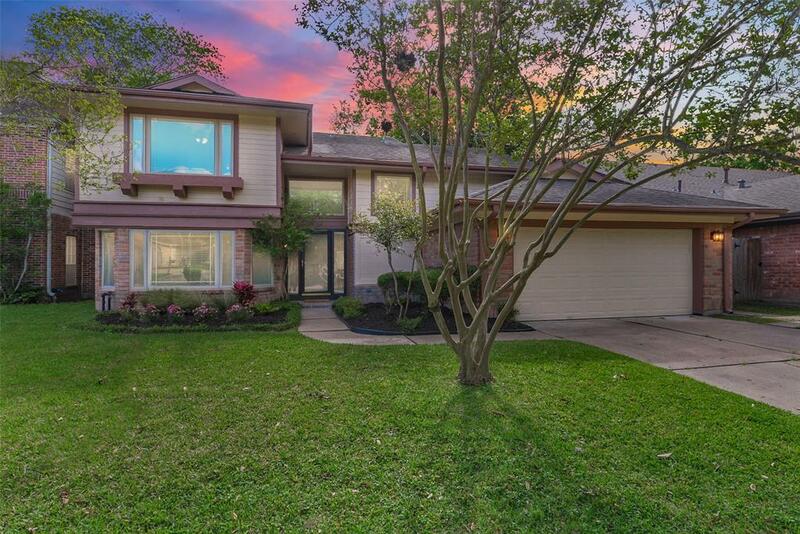 This fabulous home has been highly & tastefully updated. 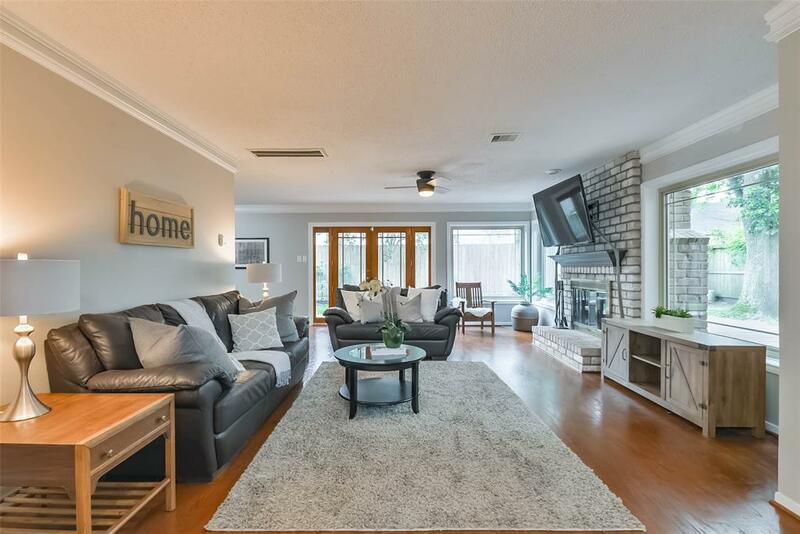 You are greeted with lots of natural light, updates galore, fresh paint, designer touches & more! Brand new, 5 ton 14 seer AC system, inside/outside. 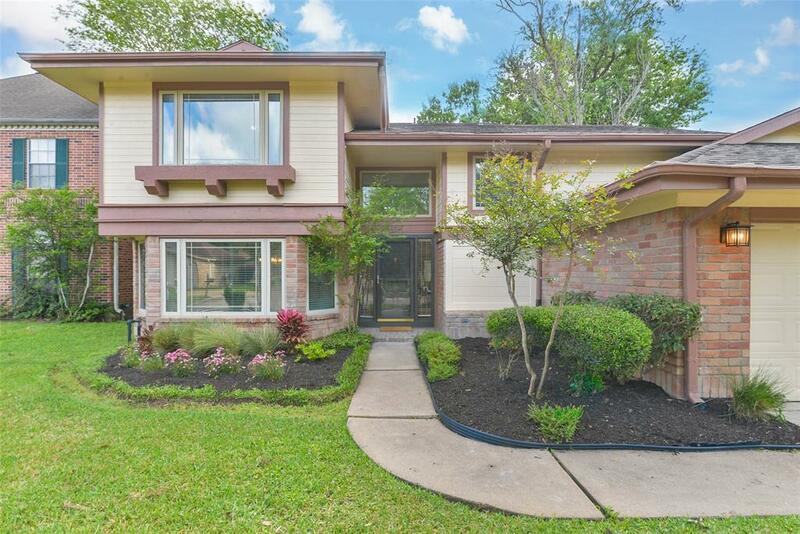 Spa-like massive master bedroom exuding tranquility, with new woodlike laminate flooring, + recently updated master bathroom, featuring double vanities, fresh paint, custom tile, soaking tub + separate shower. 3 additional spacious bedrooms upstairs. Designer color, fresh paint throughout most of the inside of the home. 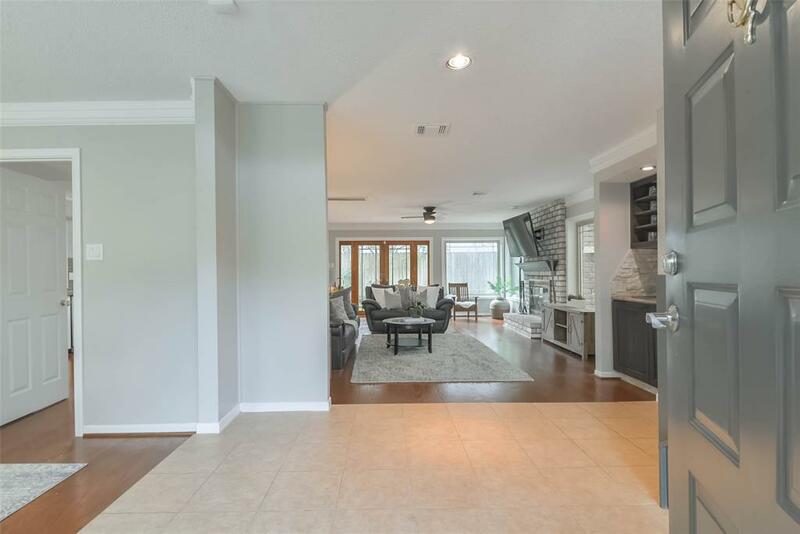 Gorgeous cozy kitchen, freshly painted cabinets, decorative hardware, wine fridge, glass backsplash, granite counters & spacious functional bar/island! Newly installed wood stair steps. *Double pane windows installed by the previous owner. *Per seller. In this price range, it is more cost effective to own than to rent. Call me to learn about your owning options.